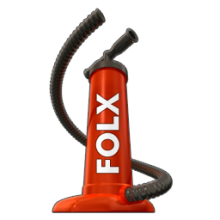 Folx is a free download manager and torrent client for Mac. It allows resuming broken downloads; splitting the downloads in threads; prioritizing download tasks; and more. 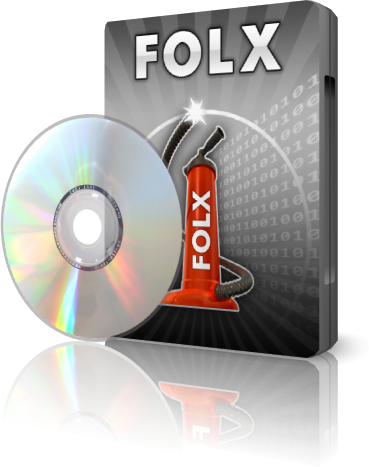 Folx PRO, available for a reasonable fee, allows you to schedule the download tasks, automatically control the download speed, download files attached to RSS feeds, add the downloaded music to iTunes and has a built-in torrent search through the vast list of trackers.